Talkwalker is run by people who know our successful clients in communication, marketing and research are focused on optimising the impact of their work. Our 200+ employees come from 20 different countries, but we all share the drive to find more impactful ways of doing things. 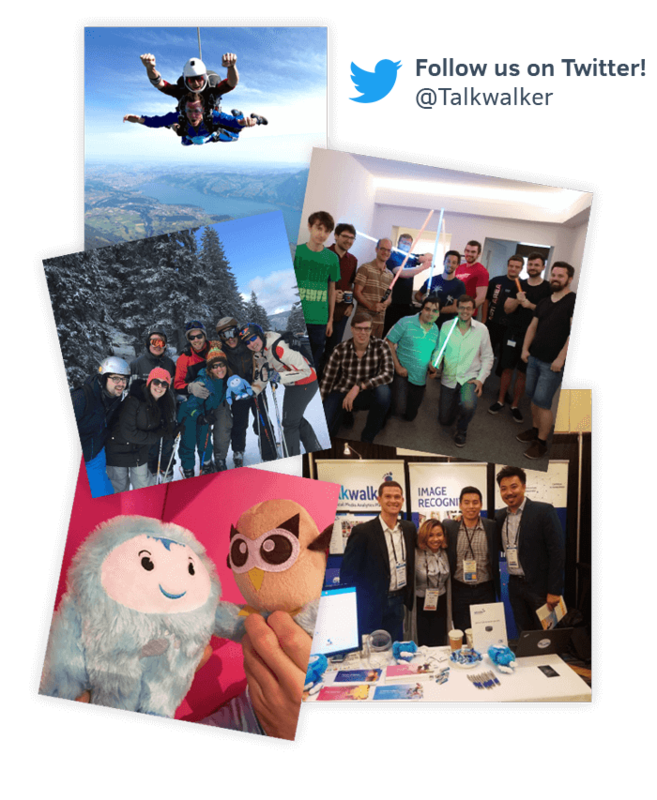 When Talkwalker's founder Thibaut worked at his first job, he couldn’t shake the feeling that there must be a more impactful way to do things. A better way to build a listening and analytics product. Whether they're based in Luxembourg, New York, San Francisco, Singapore or Frankfurt, our employees are dedicated to innovation, passionate about our platform and, most importantly, always strive to find better ways to serve our customers. Almost a decade later, the Talkwalker suite still aims to do just that. We want to give people a better way to make decisions. A better way to protect their brand. A better way to make an impact in their work… And that’s what unites all our employees, too: a drive to find better ways of making an impact. 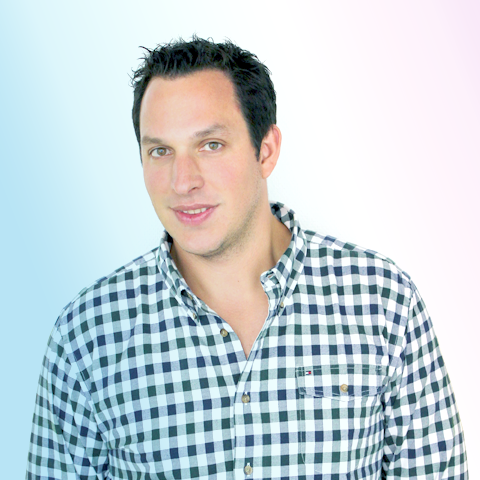 François is a member of the Talkwalker Marketing team. Robert joined Talkwalker as CEO in 2010 after launching and heading up online brokerage bank Internaxx, now part of TD bank. His leadership expertise is spearheading the growth of the company. Talkwalker now holds a dominant position as a crawling and search technology company that allows customers worldwide to search, analyze and monitor online and social media. Robert holds a BA from HEC Management School in France and an MBA from the Harvard Business School, USA. 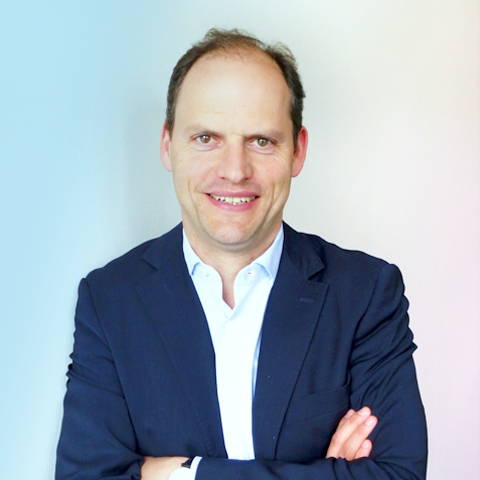 Christophe is co-founder and global sales director at Talkwalker. He left business consulting at Accenture to follow his entrepreneurial spirit and firm belief in the value of social media intelligence for businesses. 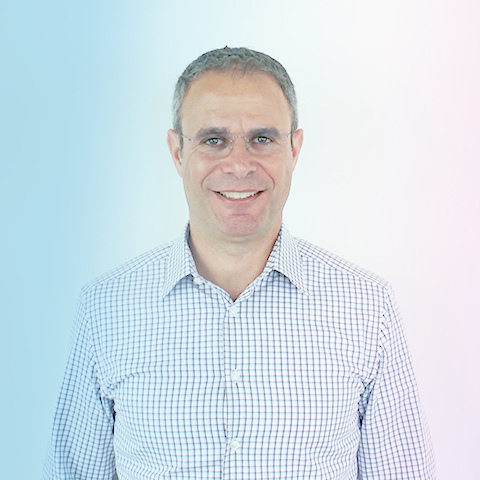 From years of meeting with clients and developing Talkwalker, Christophe has become a cross-functional specialist in understanding the data and analytics requirements for clients’ business needs. Christophe holds an MSc degree in computer science and economics from the Munich University of Technology. During this time he created two tech startups and won an innovation and entrepreneurship competition. 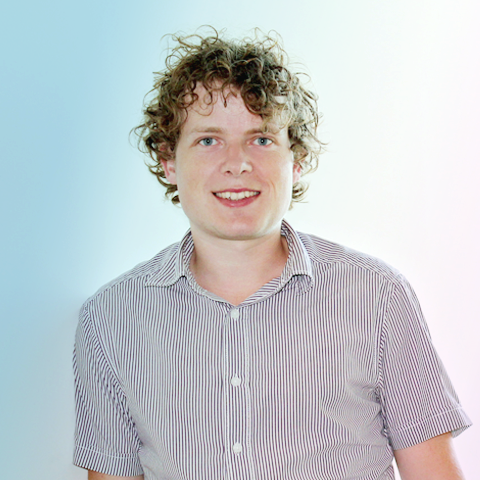 Thibaut is Founder and CTO at Talkwalker. At the age of 17 he designed, developed and ran blue.lu, the first local full text search engine in Luxembourg. Since the launch of the company in 2009 he has made use of his expertise in software development, crawling technology and data extraction to establish Talkwalker as the leading European web data collector and search company. Thibaut holds a MSc degree in Computer Science from the Swiss Federal Institute of Technology in Zurich (ETH) and has won talent awards in 2011 and 2012. Todd is CEO Americas at Talkwalker. He is a senior executive with proven expertise in measurement, analytics, public relations, communications, sales and marketing from his past experiences at Precise, a Kantar Media company, and PR Newswire's broadcast and multimedia division, Multivu. Todd completed his B.A. in Political Science from the University of Connecticut and executive education programs at Cranfield University's School of Management in the United Kingdom. Todd has also completed the Miller Heiman Solution Selling program. He has served as a graduate assistant instructor for Dale Carnegie.